Sheek Louch from the L.O.X. 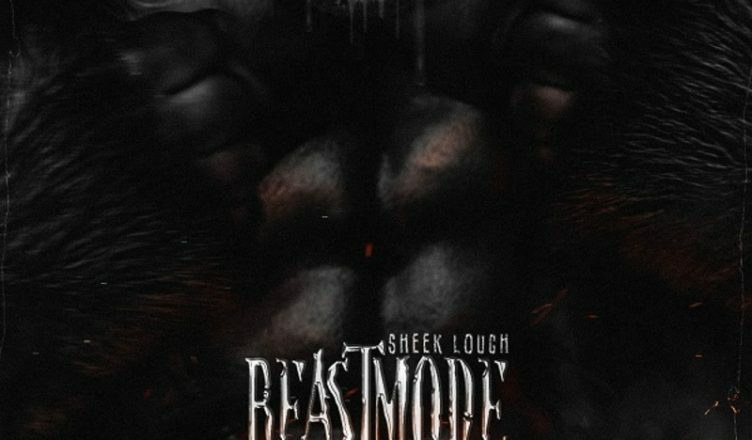 came out with a new mixtape/EP called Beastmode Vol. 1 that is definitely worth a listen. Sheek has always been the underdog of the Lox but I always liked his style on the mic. He produces some hit tracks for sure and this little 5 track appetizer will hold you over until Sheek releases a new album. Styles P also released G Host recently as well which is also worth a listen because it is a quality album. I know the LOX album is right around the corner too. There have actually been a ton of artists that released albums recently like Nas, Styles P, Pusha T, Mysonne, Kanye West, Bumpy Knuckles, Drake, Jay Rock and a few others. Ruste Juxx is about to release an album and Hussein Fatal will also have a final posthumous album July 10th that I am highly anticipating. The only thing missing with all these new albums are music videos. Music videos enhance the song with some nice visuals but I have seen a huge lack of music videos lately, what is the deal?